When date night arises, we often panic. The default reaction is to book a reservation at a fancy restaurant in town and call it a night. While we think there are so many wonderful restaurants in Toledo perfect for date night, it’s good to think outside of the box every once in awhile. There are so many diverse options in the city to create a fun, romantic and unique date night experience! At Gathered Glassblowing Studio, you can create a one-of-a-kind glass piece together as a couple. 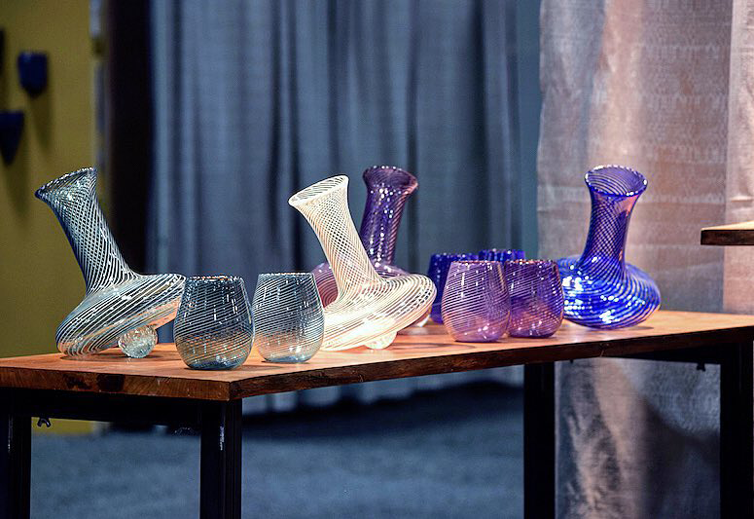 Sign up for a public workshop coming up, or get extra fancy with their date night package, in which you bring wine and hors d’oeuvres while you watch a glassblower create a vase, pitcher or bowl of your choice. You can then make your own special glass item from their list of projects and keep both pieces as a memento from your date night! Express your creativity as you create a painted masterpiece by following the step-by-step instruction of a teacher at Wine & Canvas. The experience is made all the better with their full-service bar offering wonderful wines, beer and creative cocktails. Spice things up with a dance lesson at Paulette’s Studio of Dance! While you can jump right into a fun group lesson teaching ballroom, Latin or tango, we suggest signing up for their new student special. If you’ve never taken a private lesson at Paulette’s, this package includes two private fifty minute dance lessons with one of their talented instructors, and one group class! This is an amazing opportunity to learn something new together as a couple — in a fun, carefree and no-judgment zone. 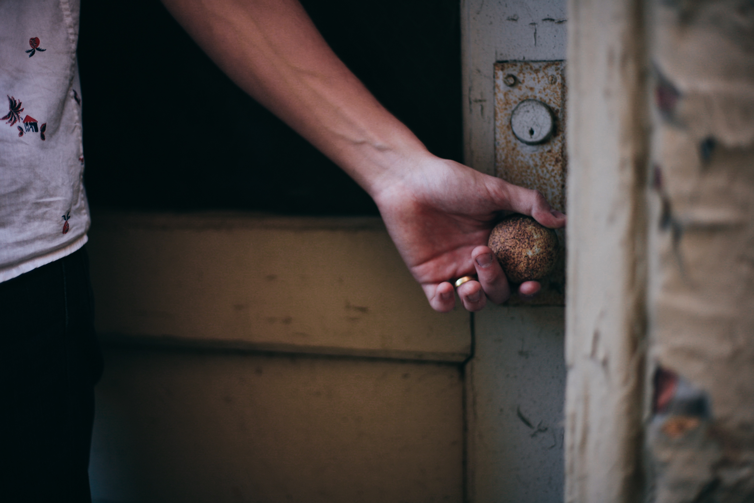 A trip to Trapped Toledo is the ultimate way to spend some quality time with your significant other as you’ll be trapped in one of three immersive escape rooms! This is a fun and unique way to spend your date night as Trapped Toledo is Northwest Ohio’s only interactive theater specializing in escape games. Work together to solve the mystery of your themed room and find an escape together as you try to beat the clock! This fun and interactive date night experience costs $27 per person on weekends and $24 on weekdays. Whether you’re inside or out, there is so much beauty to behold in Toledo. 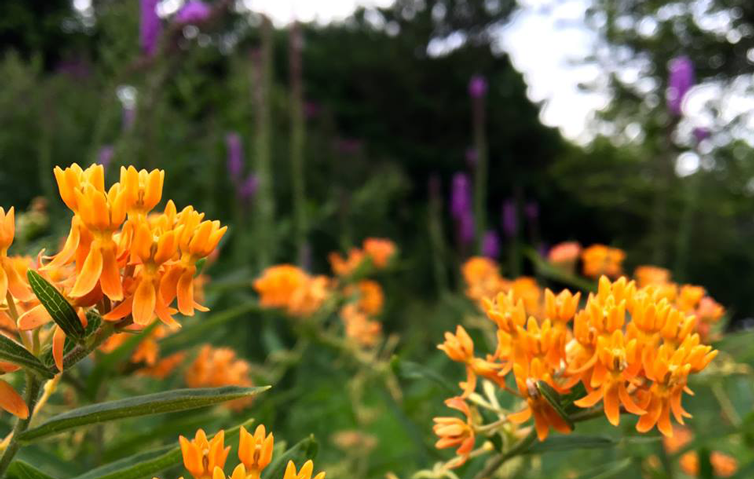 Explore the wonders of plant life at the Toledo Botanical Garden when the weather allows. While the impressive scenery is enough to entice you, the free admission will seal the deal for your next date outing! Grab your sweetheart by the hand and enjoy a peaceful afternoon of walking, birdwatching, picnicking or simply relaxing together amidst the beauty of nature. The man-made beauty found at the Toledo Museum of Art is equally as awe-inspiring. The museum has earned a global reputation for their quality of its collection and innovative educational programs since their inception in 1901. You will find more than 30,000 works of art representing all genres and time periods, in addition to their exciting and ever-changing exhibitions. While a visit to the Toledo Zoo makes a wonderful daytime date experience, there are so many events happening at the zoo throughout the year that would make for the perfect date night activity. Simply take a look at their calendar of events to make plans for your romantic night at the zoo. 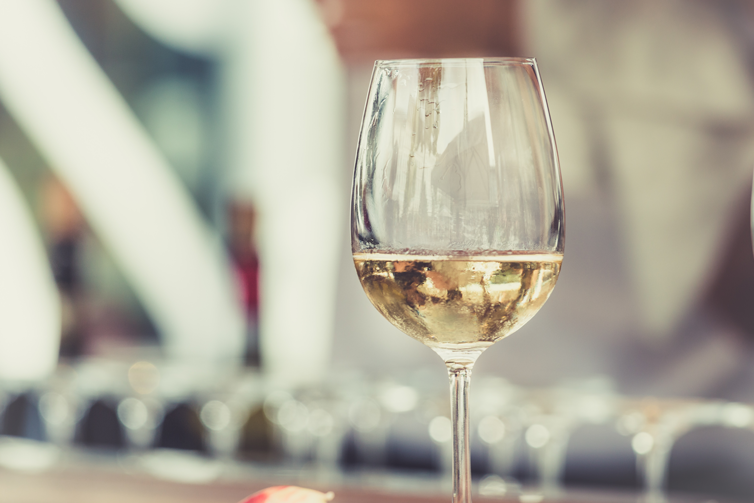 The Toledo Zoo always has exciting plans on the horizon, including wine tastings, charity events, concerts and more! Seeing a live show — whether it’s a play, concert or a creative performance — is something truly special. It’s raw, full of emotion, and downright fun for couples, families and groups of friends. 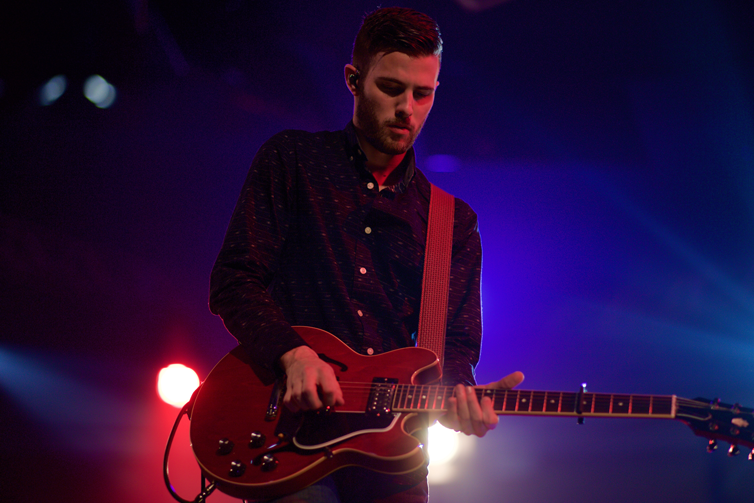 Check out the upcoming lineups at some of the best venues in Toledo. A major date night calls for a romantic weekend getaway, but that doesn’t mean you have to travel far and wide. Plan a “staycation” right here in Toledo and create a fun and memorable experience together. 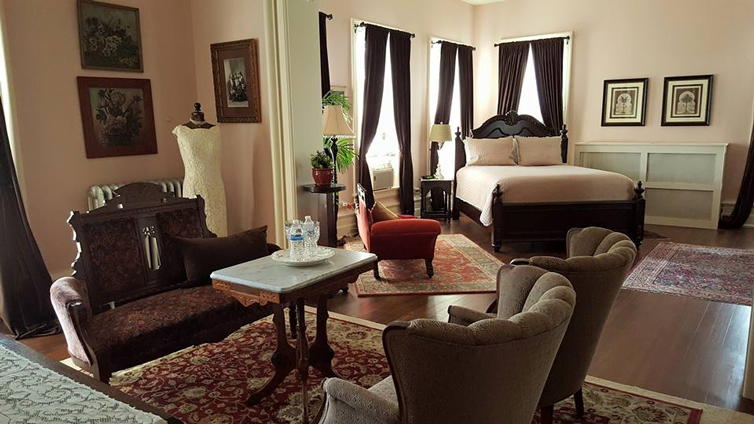 Book your stay at the Casey-Pomeroy House, a cozy bed and breakfast built in 1870. This historic building is located in Toledo’s oldest neighborhood and is undergoing extensive renovation, and your stay helps support the revitalization of this beautiful gem in Vistula. You can even receive a couple’s massage so you can relax and enjoy the lavish surroundings of the Casey-Pomeroy House! Whether it’s a simple trip to a nearby Metropark or taking a more lengthy hike, you’ll love exploring the great outdoors together as a couple! Whatever your level of fitness or your tolerance for hiking, there’s a hike in the area suitable for everyone. Check out our favorite hikes near Toledo, which vary in length, terrain and scenery. And in colder winter months, these same trails are perfect for snowshoeing or cross country skiing! It may be predictable, but it sure makes for a great date night. Take it back to the classic “dinner and a movie” date, but skip the dinner part — or enjoy a light dinner at home and stuff your face with popcorn and pop at the theater. 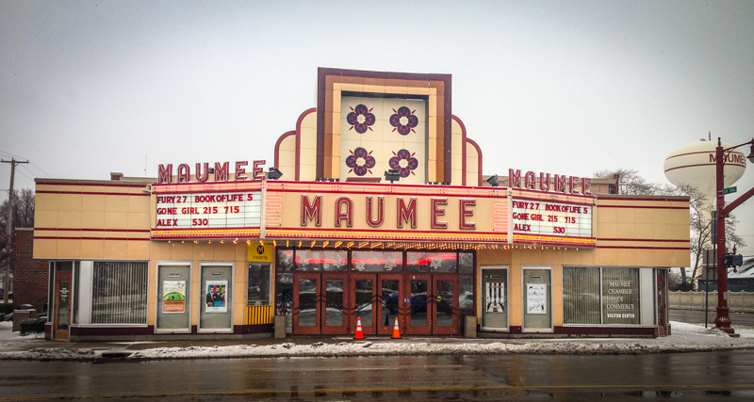 Travel back in time with a visit to Maumee Indoor Theatre, a historic and charming venue in Maumee playing unique movies you can’t find everywhere. The best part about this Art Deco historical gem is the affordable ticket prices, as all movies cost just $3.75, and you can get into a movie with pop and popcorn for just $4.25 on Wednesdays! Enjoy a state-of-the-art cinematic experience at Rave Cinemas at Fallen Timbers. This clean and modern theater in Maumee is the perfect setting for watching that movie you’ve had your eye on. And you can even stroll through the upscale shops at the Shops at Fallen Timbers before or after your movie! 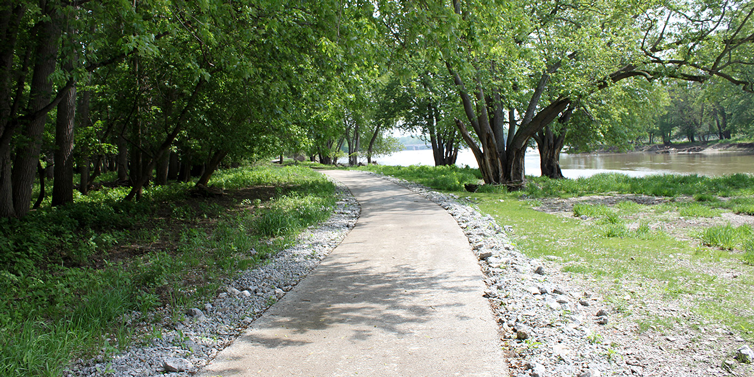 What date activities do you and your significant other enjoy in and around Toledo? Let us know!